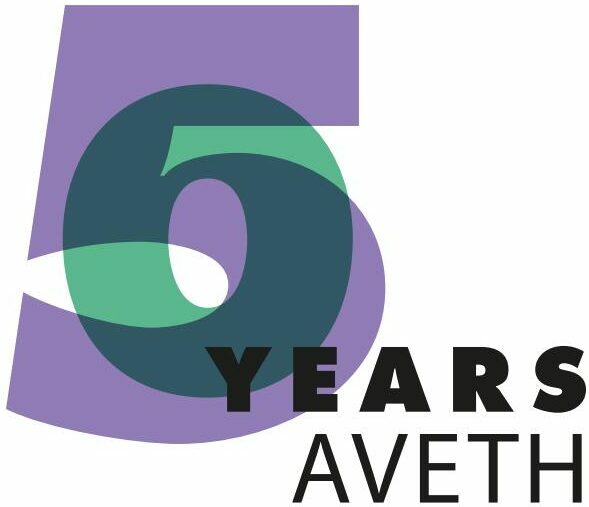 AVETH contributes to the biannual orientation event for new scientific staff that is organised by ETH. Did you want to look up anything that was on the slides? Download our slides as a PDF! We wish you a great time at ETH!